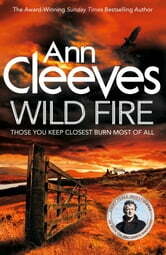 For Shetland fans this is a good read but not perhaps quite as engaging as the earlier ones in the series. Still very crisp, and well plotted with our usual much loved Shetland coppers. 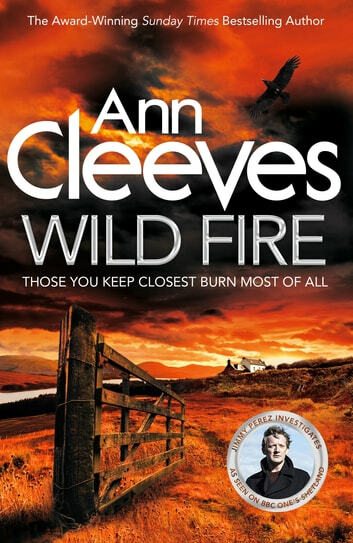 Ann Cleeves is a remarkable author and this book ends a series of stories that brought the Shetlands to life. Thank you for the experiance.